Anybody know where to find videos of the Palermo Open games? 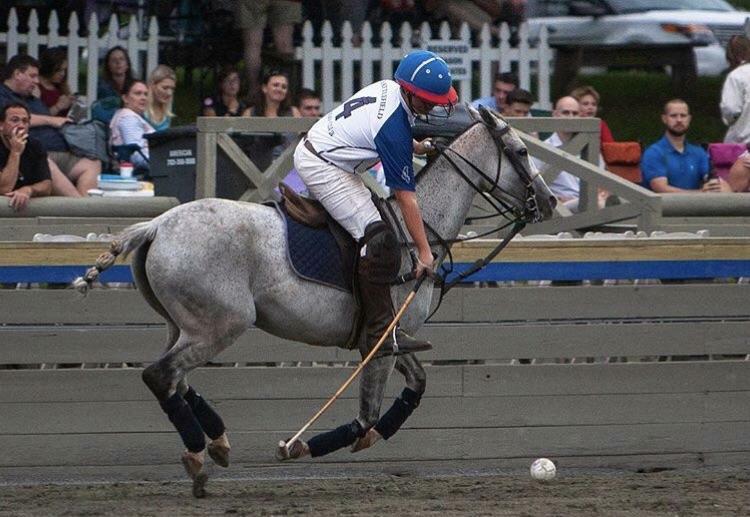 Polo Fundraiser this weekend on the Mall in D.C. Looking for a match near you? Great directory of clubs and lot of other resources. 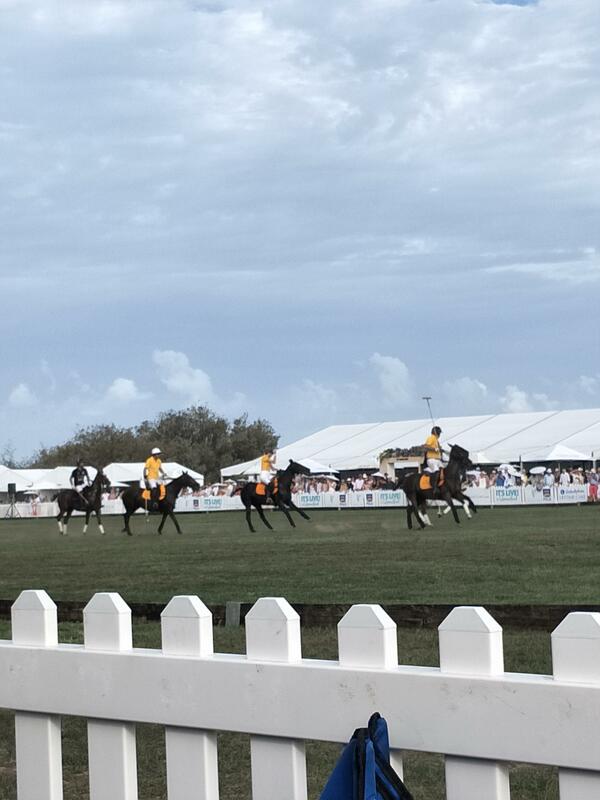 How did you get involved in polo? How many of you started with no riding experience? 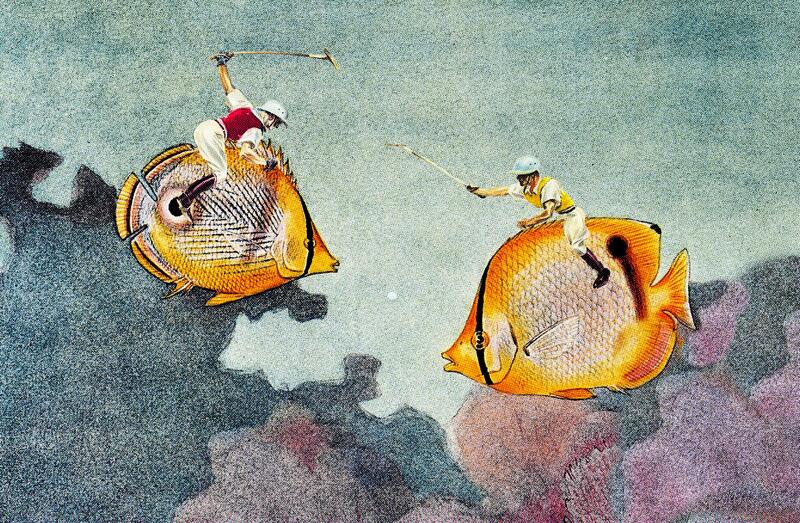 A great article on the History of Polo. [Off Topic] How do you dry Polo Shoes? Nacho Figueras gives us the basics. Some favorites from the US Women's Open Handicap Finals! 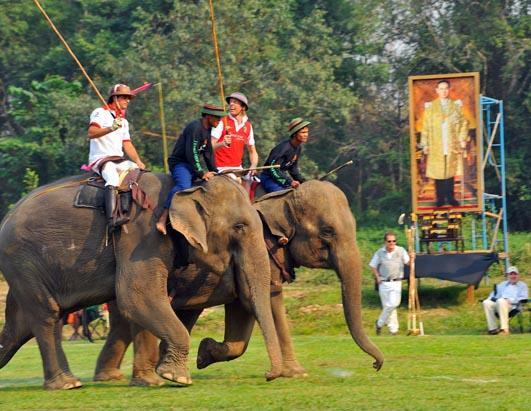 The Rules & Etiquette of Polo explained for first timers. 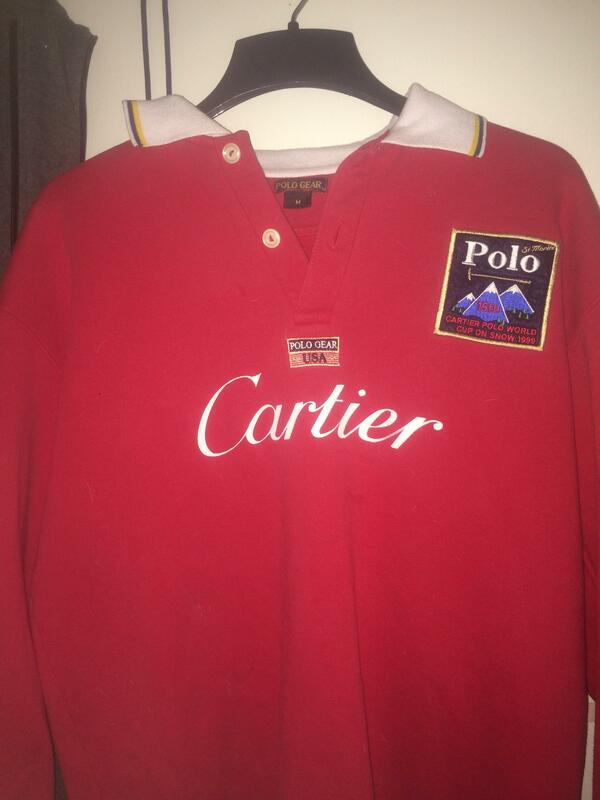 My uncle passed away recently, he embodied midwest polo for many years, rip Frank. Snapped a good photo at Palm Beach. Thought I would share. 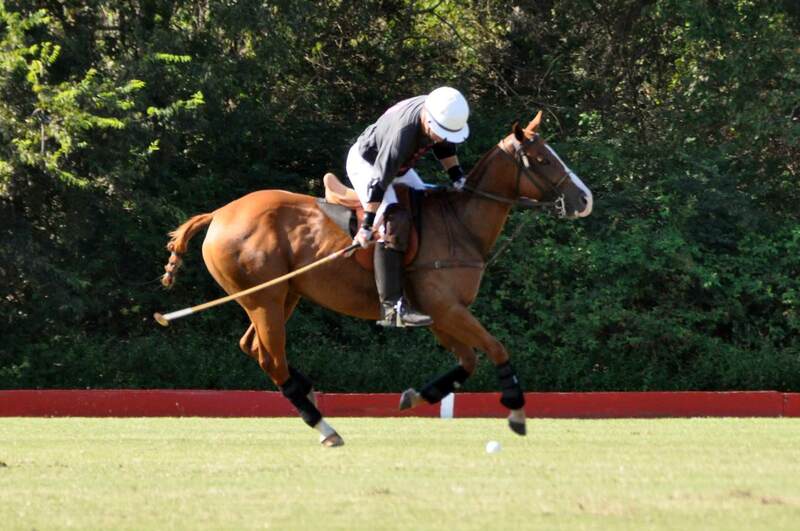 At what age did you start playing polo? Any good Estancias or clubs where I could learn to play over a summer? 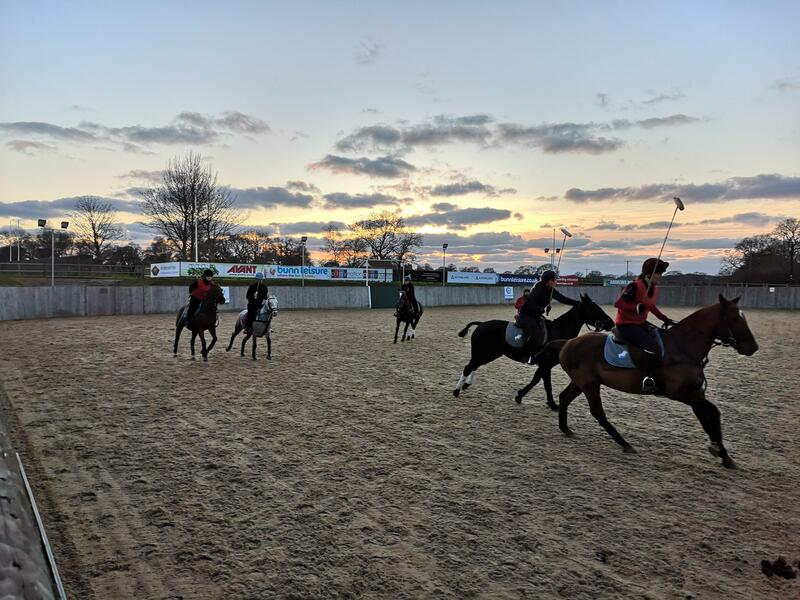 Greetings from Brighton University's Polo Society! Good app for learning the rules? 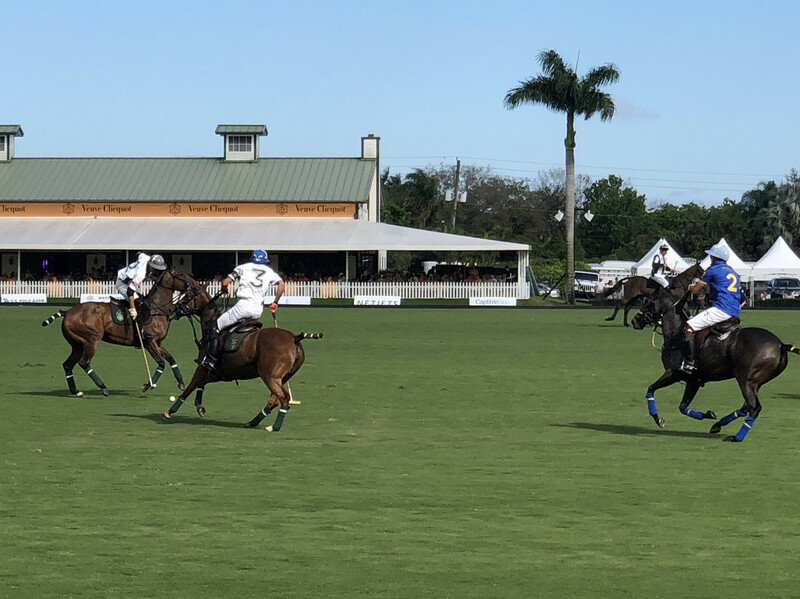 I just started writing for Fantasy Polo check it out! 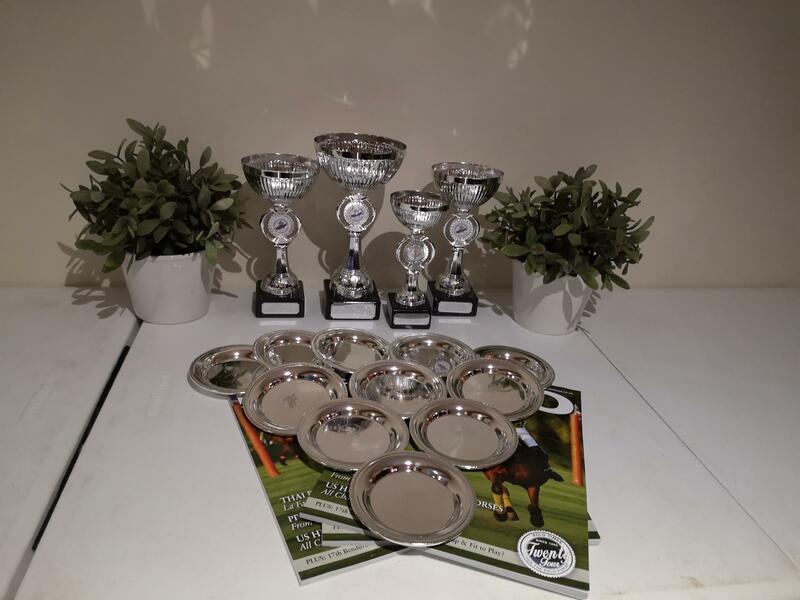 How frequently are horses "fatally injured" during play? 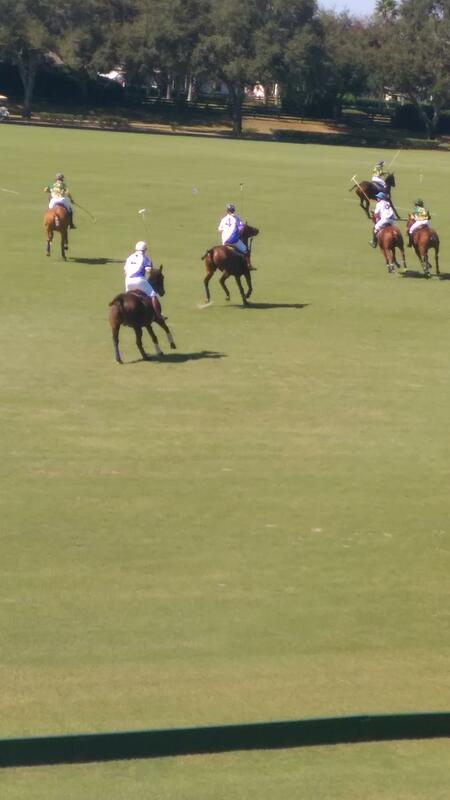 Just watched my first polo game with some friends, can anyone help us find gear? Poloskilz: an amazing free resource with great videos, advice, and webinars from some of the game's greatest. Check it out and spread the word! 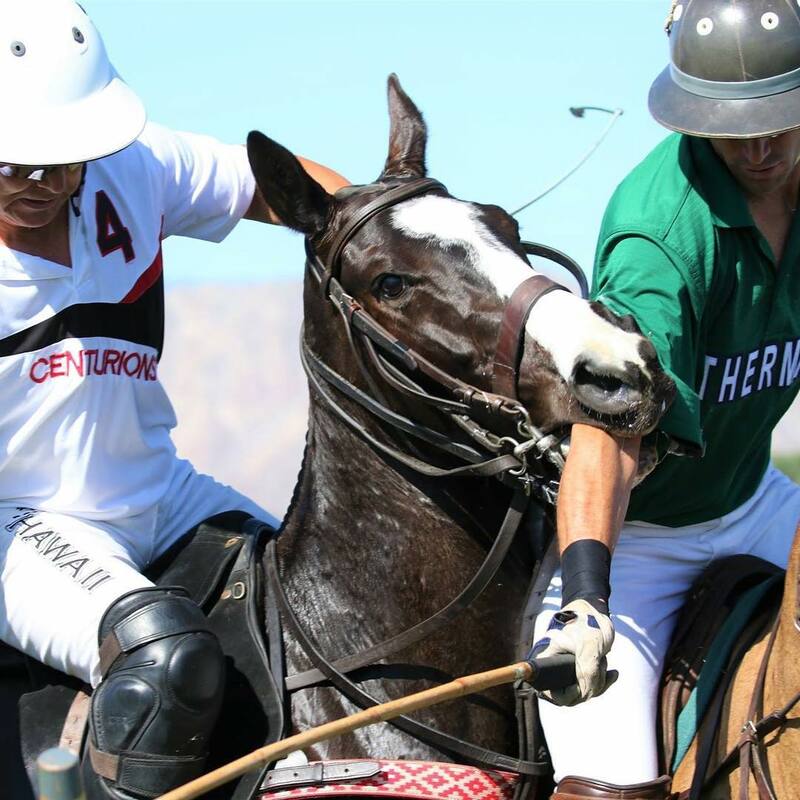 Survey: What's the typical personality profile of a polo player? Looking for participants! 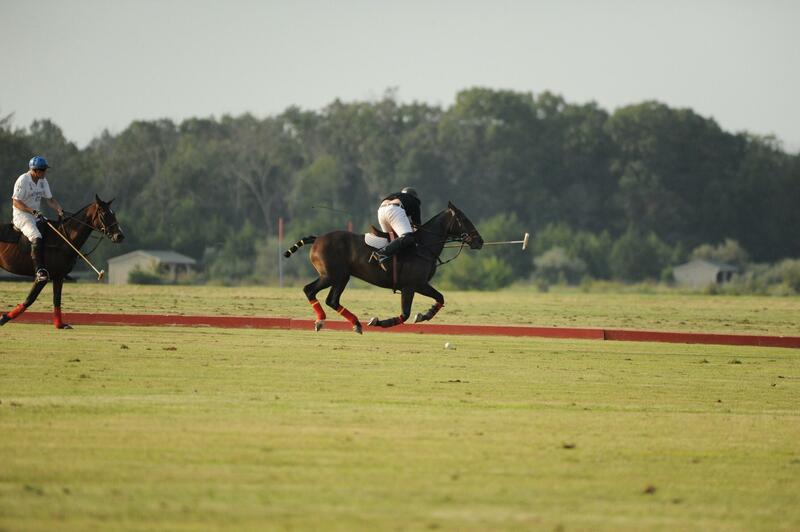 Really fun polo photo gallery. Picking a helmet and mallet? I'm new to the sport and could use some advice on gear! 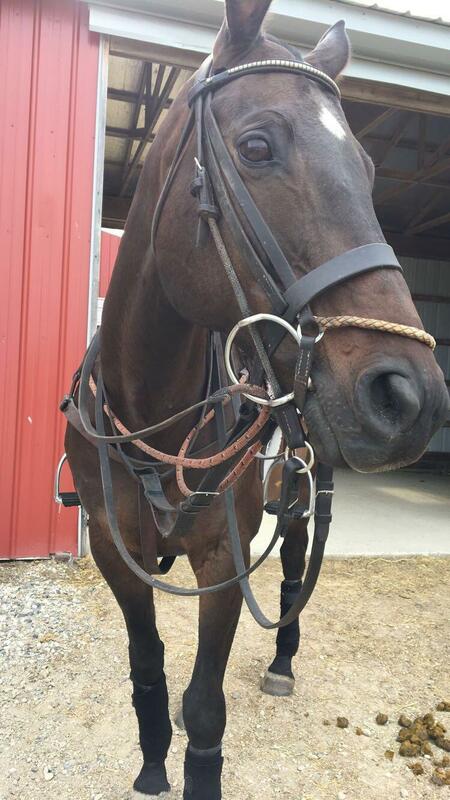 Is it better to buy a horse to start or just rent one for a while?